The William Halley PTO is a volunteer, non-profit organization, open to all parents, teachers and community members. The PTO’s primary objectives are to provide William Halley students with enrichment beyond the classroom environment and to support the teachers and staff. 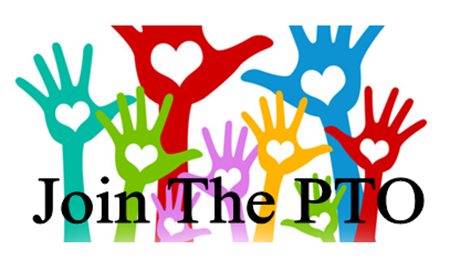 We’re always looking for new members with ideas and energy who want to help continue making the PTO such a wonderful resource for our schools. The mission of the Halley Elementary School Parent-Teacher Organization is to create a sense of community between parents, teachers and students, and to support and enhance the educational experiences of our children.